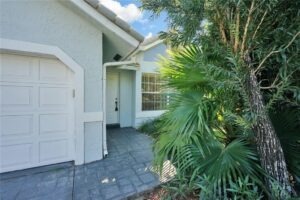 Intimate home in Pine Ridge Villas. Convenient to major roads and shopping. 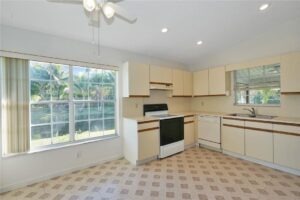 Close to everything in Coral Springs and great schools. 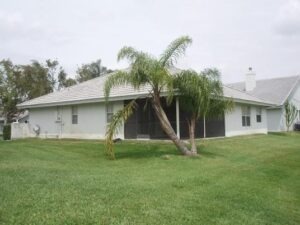 Charming home with large front yard, landscaped entry, 2 car garage, and community pool. Split bedroom plan, vaulted ceilings, light and bright. Patio overlooks the peaceful water. 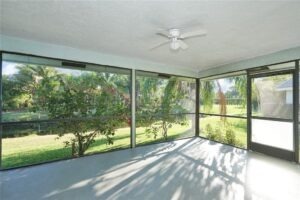 Screened in patio overlooking the canal. Wonderful pass through window from the kitchen to enjoy dining or entertaiing guests while you enjoy this quiet peaceful neighborhood. This patio is the perfect place to enjoy your morning coffee while looking the peaceful canal views. As you enter this home, there is a sunken living room with a large window, to the front yard, offering a lot of natural light. 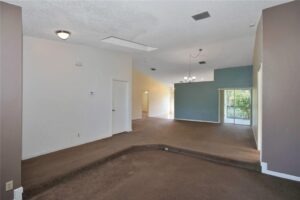 The dining area has vaulted ceilings. The split bedroom floor plan offers privacy. Master bedroom with prayed ceiling. The glass doors lead out to the patio with water views. This kitchen is easy to work in. 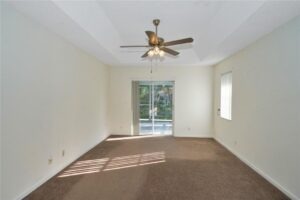 It offers a nice sized casual dining area with large windows and tons of natural light.